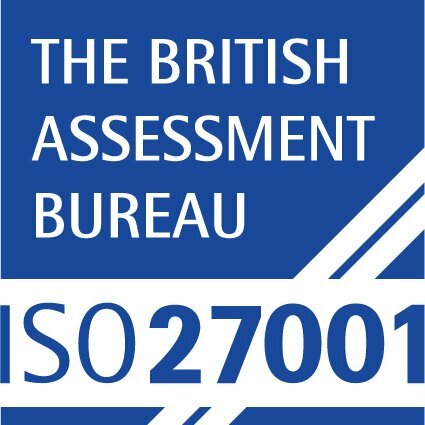 The British Government hasb been consultating about into graduated driving licenses for notive drivers, which is something that we warmly welcome, given that passing the UK driving test just menas that you can 'pass the test' which is very different from being a competent and safe driver. Currently, even showing Provisional 'P' plates for a defined period after passing is voluntary in the UK. One of the proposals in the consultation focuses on new drivers and potential restrictions which would be imposed when drivers who have just passed their driving test are allowed on the road. The scheme would restrict new drivers from using their vehicle at night time or carrying any passengers under 25 years old. License holders who are 17 years old may not drive with more than one non-family passenger unless accompanied by a parent, guardian or legal custodian. A six-month passenger restriction for new drivers under the age of 24, which prevents them from carrying more than one passenger, aged between 14 and 20, between 11pm and 6am. However there will be exceptions for family members or in emergencies. 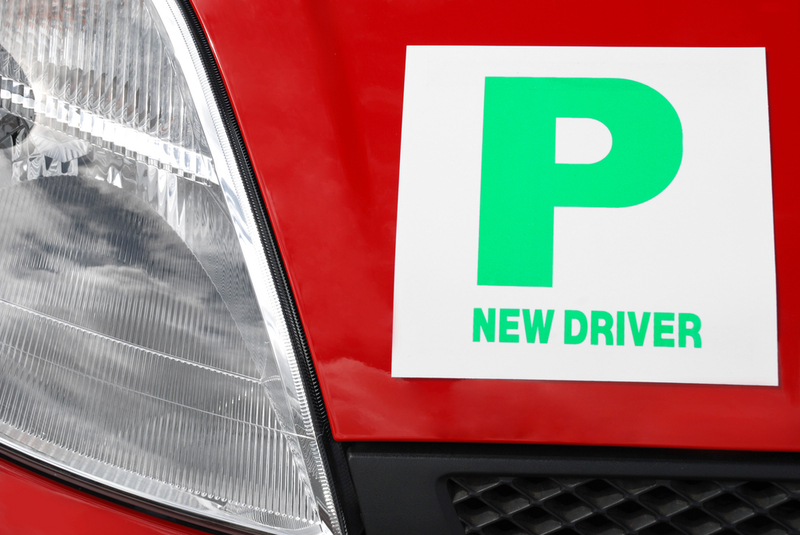 A probationary period has also been proposed which would mean that certain restrictions are imposed on new drivers for up to two years after they pass their practical test. Under the proposals drivers would be restricted from driving at night time and carrying passengers under 25 years of age unless supervised. Similar restrictions have been implemented Australia, Ireland and New Zealand. Other moves include putting a limit on the engine size and power output to also help prevent accidents. Currently if drivers clock up six points in their first two years they can face an instant ban from driving, compared to the usual 12.
Business Driver welcomes any move that supports new novice drivers to improve their driving behaviour and also avoid risk.